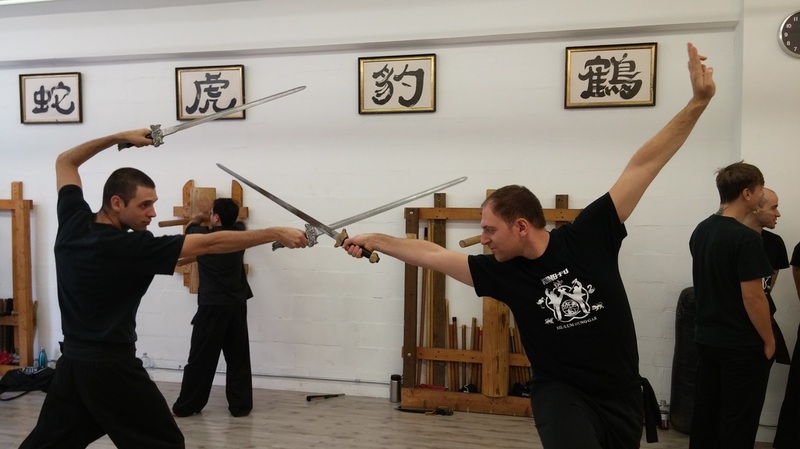 Master Bun Hong is a passionate practitioner of the famous Yang Style Tai Chi Chuan. 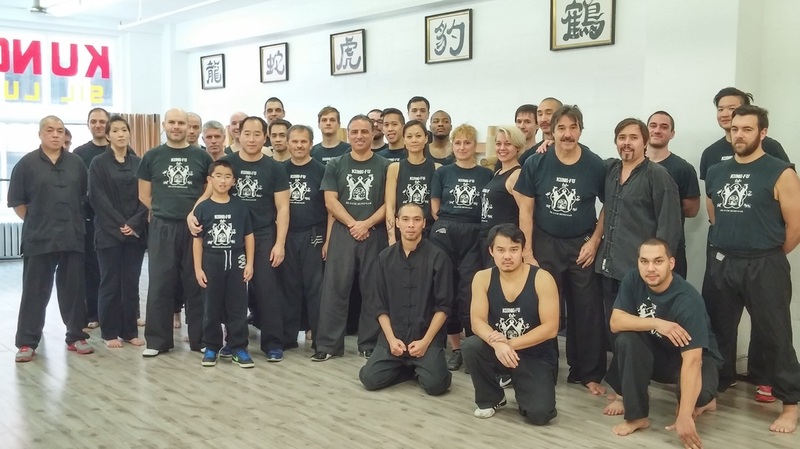 His skilled knowledge has gradually been spread to his students in Montreal. 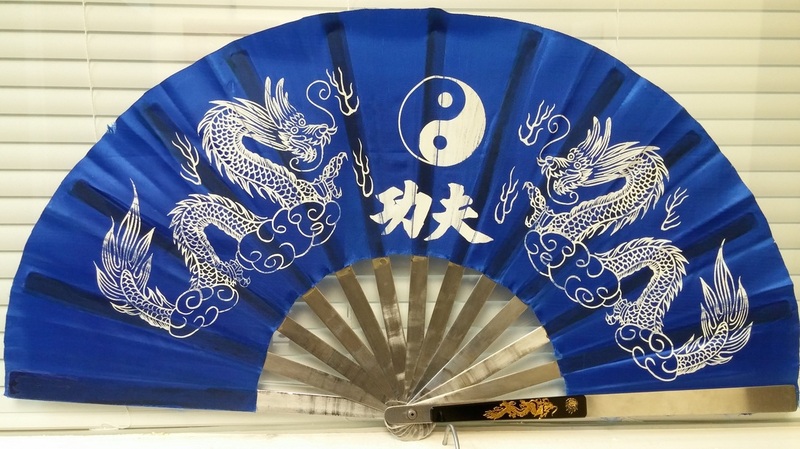 Tai Chi Chuan masters have categorized the benefits of Tai Chi Chuan into three levels.